Morrissey fell ill two weeks into the tour and needed to be hospitalized at the Royal Oak's William Beaumont Hospital in Detroit. It was first suspected that he had a bladder infection, but it turned out to be a bleeding ulcer and Barrett's esophagus. The tour was first set to resume in Las Vegas, then Denver, but in the end Morrissey only returned to the stage in San Diego. This barely lasted more than one more week as he fell ill again after the Portland concert, this time from double pneunomia. Under doctors order, the remaining planned dates were cancelled. Musicians: Boz Boorer (guitars, perhaps more), Jesse Tobias (guitars), Anthony Burulcich (drums), Solomon Walker (bass) and Gustavo Manzur (keyboards, accordion, harmonica, guitar, etc). 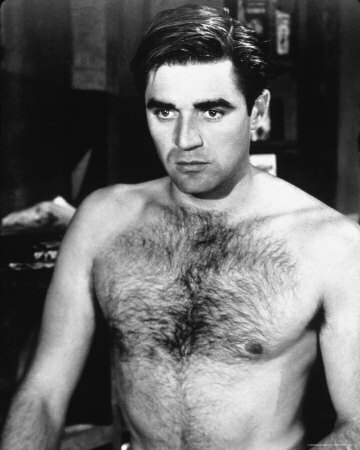 A photo of Steve Cochran, a 1950s actor after whom Morrissey was named, was the bass drum cover image. View here. Patti Smith and her band were special guests at the Staples Center show. 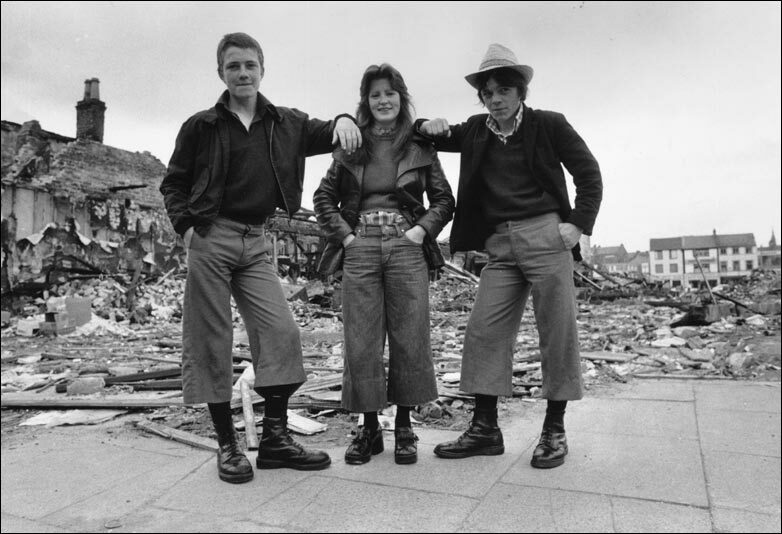 Teenagers wearing cropped trousers known as 'parallels', in the ruins of Smithfield Market in Belfast, Northern Ireland, 4 June 1974. View backdrop. This complete Hollywood High School concert was officially released in 2013 on DVD and Blu-Ray under the title "25Live".